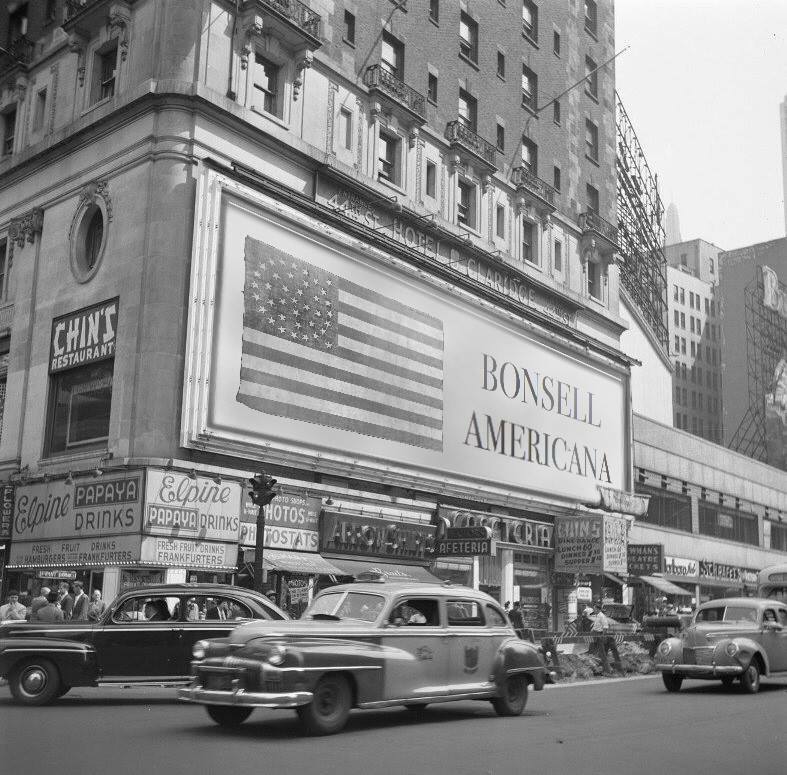 Welcome to BONSELL | AMERICANA. Working together, Garrett and Heather Bonsell buy, sell, trade, swap, wheel, deal, and specialize in antique flags and political textiles. They handpick and custom frame every piece they offer, and the results make for true, one-of-a-kind statement pieces. Their past offerings hang in beautiful homes, important offices, and noteworthy buildings across the country. Garrett studied mechanical engineering at the Ohio State University, and further studied the law at the University of Dayton. He is an intellectual property attorney for a Fortune 100 company. Garrett was raised on a family farm in Mt. Vernon, Ohio, which was founded by his ancestors in 1829. The original home on the estate was built in 1834 and was part of the Underground Railroad (see the top image). Garrett has a love for American history and antiques, particularly antique flags. His other favorite antiques include airplane propellers, repurposed mechanical gears, and motorcycle racing jerseys. Heather studied accounting at the University of Illinois. She is a Senior Finance Analyst, and she, too, works for a Fortune 100 company. Heather was raised on a family farm in Farina, Illinois, which was founded by her ancestors in the early 1900s. Her family raises corn, soybeans, hogs, and children. Ever since she can remember, she has been attending auctions, looking for restoration projects, and digging for relics. Heather has a passion for rocking the rust; incorporating lace into her décor; adorning her home with antique buckets, potted with flowers; grouping antique trophies; and filling baskets to the brim with old quilts. Whether you are a seasoned flag collector, a designer, a do-it-yourself decorator, or looking for a statement piece, we would love to meet and work with you.